Plumbright over 22 years experience this family run business has provided our customers with a quality service. 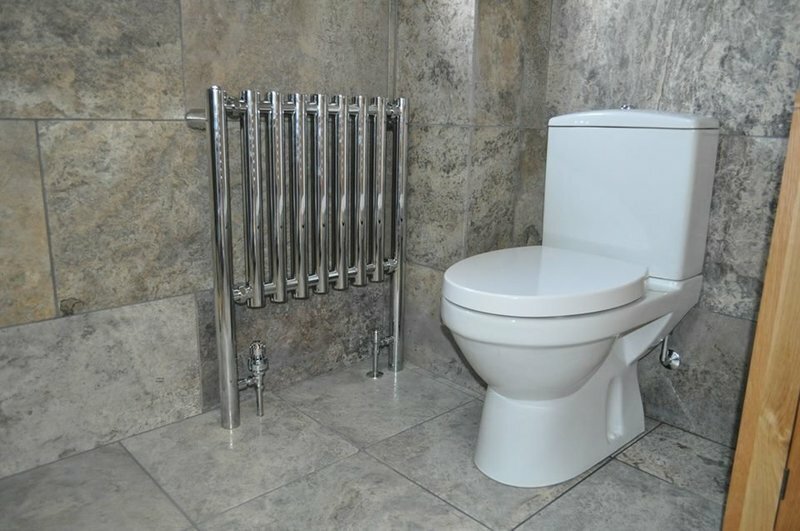 For your bathroom, heating and plumbing you can rely on our team of trustworthy and reliable engineers and our expertise to manage the whole project, whatever the size. Please contact Hannah in the office to arrange an appointment either by phone or email for a prompt response and we will happily arrange a convenient time to talk over and advise what is required. Excellent service I would recommend Plumbright. It was done to the agreed schedule and budget. Very obliging and quick customer service. Good people and care taken. Will go back for more work soon. Most impressed with this firm. Work carried out promptly, professionally and efficiently. Engineer very pleasant and helpful. Communications with office very good and queries answered without delay. I would certainly recommend this firm to anyone I know. In fact my son recommended them in the first place. I live in the midlands & needed a plumber quickly contacted Hannah at Plumbright. I explained my problems, within a couple of days all work was done very efficiently & at the right price. excellent & honest company to deal with very satisfied. Excellent quality service fitting new boiler, good communication and price. Work completed on schedule and house left immaculate. My Worcester oil boiler stopped firing and it was on a very cold night. Plumbright came out in the late evening and fixed it straight away. I then booked them for a service as well. they are reliable and trustworthy and I totally recommend them to anyone who needs a decent plumber. Excellent service and helped us when we were very cold! We live rural and have an external oil boiler. When it stopped working obviously it was mid winter and VERY cold. The team at Plumbright came recommended to us, Richard came out the same day (even though I could tell they were super busy!). He fixed the boiler there and then meaning that my family were returned to warmth and hot water. 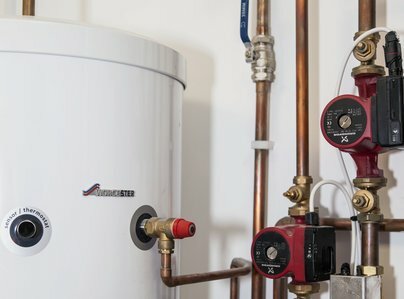 Highly recommend Plumbright's service, a really good independent business. 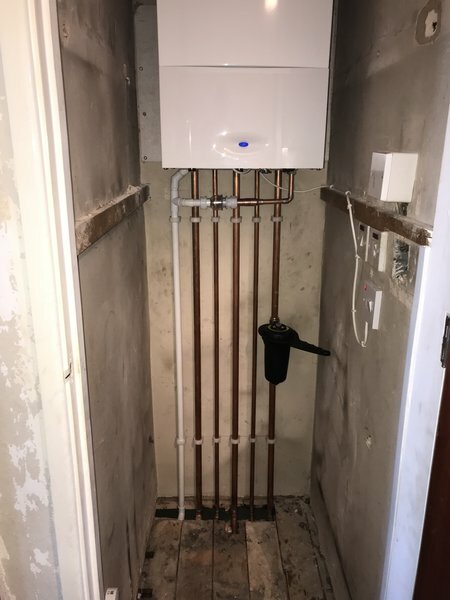 I use Plumbright for my oil boiler servicing and repairs and have also used them to replace a shower cubicle and for any future plumbing that I require they will be my first call. 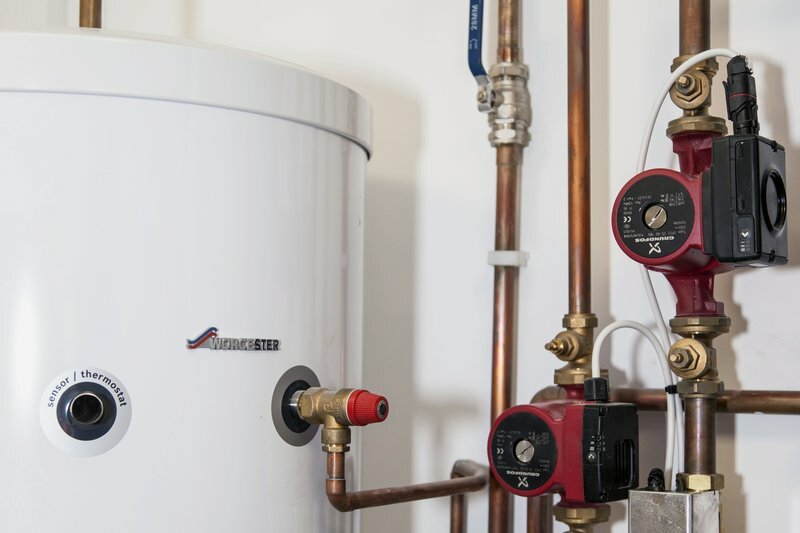 Until I used Plumbright I had always found it difficult to find an oil boiler specialist but as authorised Worcester Bosch repairers and suppliers I have always had every confidence in the work they have undertaken at a fair price. The shower cubicle was fitted very proficiently and they supplied the fittings chosen by me at the trade price. Boiler service & work to stop noisy pipes due to water pressure build up. We needed a new automatic bypass fitted on our boiler. We have used Plumbright for plumbing and central heating jobs before and have always been extremely happy with the work they have done for us. This job, as with all others, was arranged at a time to suit us, and carried out very efficiently. The central heating engineers at Plumbright are always friendly and reliable and go the extra mile to be helpful.